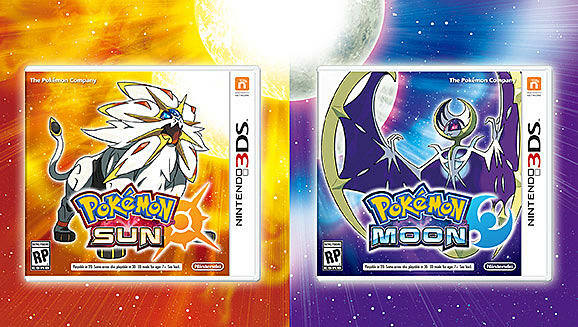 Pokemon Sun & Moon has shown off a variety of new features and Pokemon species thus far, but today a new video was released on the official Pokemon social media channels as well as the Pokemon website detailing a brand-new set of features exclusive to these new games; Alola Forms and Z-Moves. The first thing we are presented with is the "Alola Forms". These new forms are not just palette swaps of some of your favorite Pokemon -- they get new types as well! For example, Vulpix and its evolved form Ninetales are shown with a brand-new blue appearance and are turned into Ice-type Pokemon. 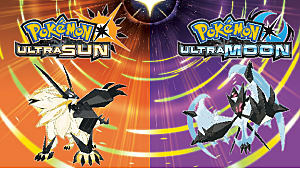 Then we have some new Pokemon reveals. Oricorio, a bird Pokemon, comes in four "Styles", with each having a different type set. Oricorio also has a new move, "Revelation Dance" that looks different depending on the Pokemon's style. Oricorio also has the "Dancer" ability which allows it to copy another Pokemon's dance moves! The next Pokemon shown is Minior, a strange looking Rock/Flying type Pokemon that has the "Shields Down" ability -- which causes it to shed its outer shell to reveal its secondary form, "Minior's Core". It comes in four colors, though the typing remains the same. We also get to see Fomantis, a flowery Grass-type Pokemon and its evolved form Lurantis. Both appear to be based off of tropical flowers in appearance and know the ability Leaf Guard. They also show off a new Grass-type move, Solar Blade. 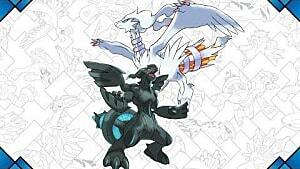 The final reveals included a new set of evolutions and a primary form for two Pokemon that have already been shown. Gumshoos, the evolved form of Yungoos, is a Pokemon that looks very much like a weasel (or perhaps a certain presidential candidate if the variety of memes are anything to go by). 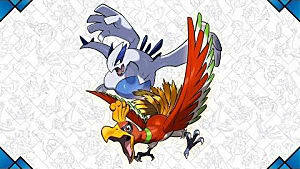 It is a Normal type with a dual set of abilities called Stakeout and Strong Jaw. Our final new Pokemon is Mudbray, the donkey-like (and super cute) primary form of Mudsdale, a giant horse Pokemon. 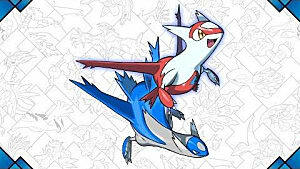 Both are Ground-type with dual abilities Own Tempo and Stamina. The video also shows off the ability to ride various Pokemon in different environments. This is game element that we've encountered previously in Pokemon X and Y, but this time we get to ride new Pokemon such as Mudsdale and even Charizard. The other new game elements include a variety of trials unique to the island chain of the Alola region and what appears to be an absence of traditional Gym battles (and possibly even badges) in favor of going up against the "Kahunas" of each island. 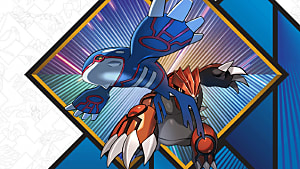 Players will also be facing new Totem Pokemon, which are essentially stronger versions of the normal variety that are encountered throughout the game. These special Pokemon can also call for help during battle. The final gameplay element, and definitely the most unique shown, is the Z-Moves. Overall, these new elements presented in Pokemon Sun and Moon add some much needed variety and refreshment to the Pokemon series as a whole. It changes the game and breaks the standard mold of defeating Gym leaders to give way to a new system entirely. 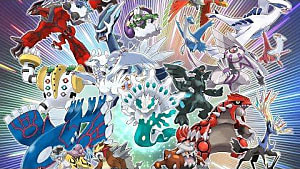 We have yet to see if there is a new villain team for this entry to the series, but if the other Pokemon games are any indication, there will most likely be one revealed eventually. 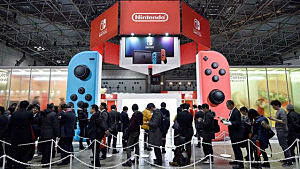 Whether or not these new features will be welcome or disdained has yet to be determined, but they certainly add something new to the mix. 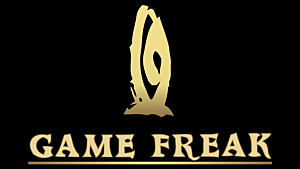 Excited for the new gameplay features and Pokemon? Let me know your thoughts in the comments!